People with disabilities have a love-hate relationship with Uber. Some, particularly those with limited vision, call the advent of ride-hailing services a life-changing innovation that has afforded them unprecedented mobility and independence. Others, however, with physical disabilities that require wheelchairs, have blasted the service for not offering enough accessible vehicles and have alleged discrimination by drivers. 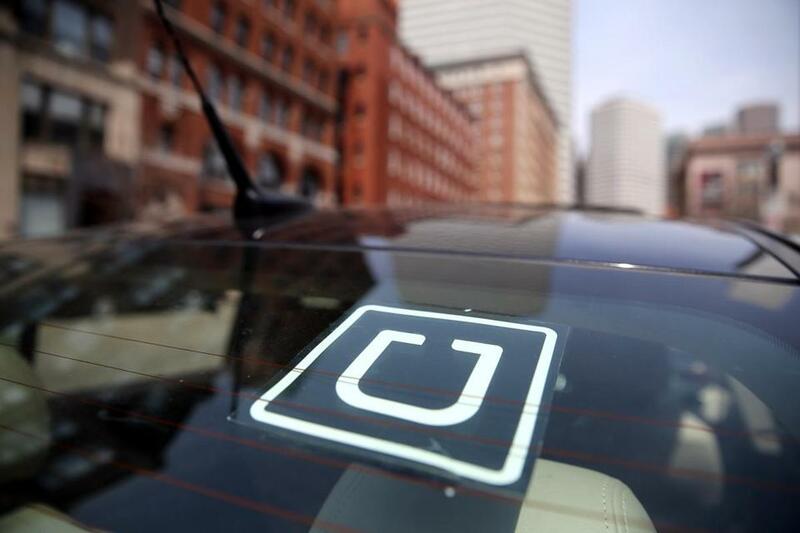 But now, companies such as Uber and Lyft must accommodate everyone in Massachusetts, including those with disabilities, thanks to the new state law regulating ride-hailing firms. Important details of the bill, signed into law last week by Governor Charlie Baker, remain fuzzy, however. The Department of Public Utilities is currently drafting regulations that will spell out the nitty gritty. But the inclusion of several accessibility provisions is nonetheless a victory for Massachusetts disability advocates. The law bars ride-hailing services from charging people with disabilities additional fees or higher fares and from discriminating against riders who use wheelchairs or are accompanied by service animals. Under the law, ride-hailing companies must prove they have “an oversight process in place” to ensure they’re accommodating people with disabilities before they can obtain a state license. Those accommodations, such as vans with wheelchair lifts, must be available everywhere the companies offer service in Massachusetts. It will be up to DPU officials to define what counts as “sufficient” accessible service, and whether the companies will be allowed to contract with other companies that already operate wheelchair vans to pick up passengers who use larger wheelchairs. Spilka said she was confident that regulators would not undermine legislators’ intent to strengthen protections for people with disabilities. Currently, Uber’s mobile app forwards requests for wheelchair-accessible vans to taxis equipped with lifts, but the company acknowledged that system has problems. Uber said it’s actively planning to expand its accessible offerings, most likely by partnering with private companies that already operate vans. Uber may also encourage people who own accessible vans to sign up as Uber drivers, or offer to subsidize the car payments of current drivers who agree to lease accessible vans. Lyft, on the other hand, does not currently offer an option to Boston-area residents who use wheelchairs, other than providing links on its website to services that do. The new requirements come amid a notable thaw in relations between disability advocates and Uber. A year ago, Griffin publicly suggested the company was violating civil rights laws by not offering wheelchair-accessible service, prompting officials from Attorney General Maura Healey’s office to meet with Uber about how it was ensuring equal access. Now, at Uber’s request, Griffin is leading a local coalition of people with disabilities and advocates that’s helping the company improve its accessibility. Uber has met with the group several times to get ideas and feedback. It’s another example of how the company — which often ignored regulation as it aggressively expanded — is working to soften its edges.